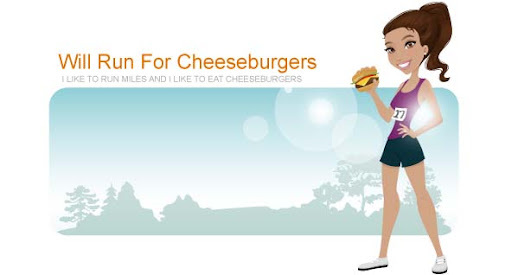 Will Run for Cheeseburgers: Was it a fluke? Blogging has been the last thing on my mind lately. Anderson has been dealing with some pretty serious skin/allergy stuff and it's consumed my life. Fortunately I think we are making positive progress after a (long) visit with an allergist. After some tweaks Anderson slept for over 9 hours last night. Do you understand how glorious that is?? Unfortunately I woke up a bunch to check the monitor cause I was convinced something had happened to him. Was it a fluke? Will he sleep that long ever again? After nights of 3-5 hour stretches it was more than welcomed. Oh and I saw a deer in our backyard while I was doing the dishes. Is it a great Friday or what? ?